The University of Edinburgh was founded in 1582 and is one of Scotland’s oldest universities as well as the 6th oldest university in the English Speaking World. It is Scotland’s second university with the hardest acceptance rate, as well as the 9th in the entire United Kingdom. The University is considered to be the number 78th in terms of graduate employability and this is due to the excellence of its education as well as prestige and overall outstanding performance in the employment world. The University is a full member of the Russell Group and The league of European Universities. The University of Edinburgh is ranked number 27 best university in the whole world according to times higher education rankings which proves the university’s excellent education and brilliant professionalism. According to times higher education, the university ranks number 14 in Computer Science, Law and Arts & Humanities, 17 in Clinical Health, 20 in Psychology, 21 in Physical Sciences, 23 in Life Sciences, number 43 in Social Sciences and number 45 in Engineering and Technology. This demonstrates that the University of Edinburgh excels is Sciences, Health, Psychology, Humanities and Engineering that proves that the University is a must for High School students looking to study particularly these majors and without a doubt, University of Saint Andrews will give them the Key to Success in both employment opportunities and Knowledge. The University houses roughly 36,000 students with the majority of students hailing from the United States, United Kingdom, the EU and China, and an overall of 40% of international students demonstrating a wide international environment and a big unity within the University. The University of Edinburgh has a very competitive sports atmosphere. The University of Edinburgh has 64 different clubs who compete throughout all of the United Kingdom and has had many of its sports participating students be accepted into major UK sports organizations, including the premier league. Student Life is also very active in The University of Edinburgh, where many of their students form student clubs to participate in brainstorming activities, study for exams or in general unite as a group and organize activities together. The University is linked to 20 Nobel Laureates including winners in physics, chemistry, physiology, medicine, peace, literature and economic science. The University is currently ranked among the top 1000 Best Universities in Business Education in the whole world. Edinburgh is one of the most beautiful cities in Scotland and the whole world. Edinburgh is a city that simply looks gorgeous with its gothic cobblestone buildings and structures. In fact, Edinburgh looks like a wonderful medieval town with cathedrals, a castle and a big modern city that looks like a hybrid of a medieval metropolis! You will be amazed to how extremely polite Scottish people are. They are very welcoming, hospitable and friendly to anyone to who visits their home city. Scottish people like to give a good image of their home country and will not hesitate to show you around and recommend you different places to visit! 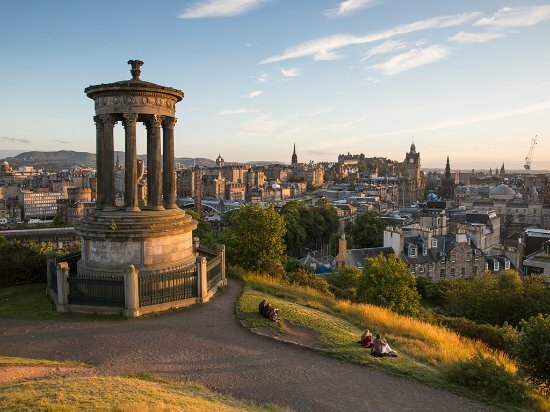 Edinburgh is an overall mix of a modern medieval metropolis and a beautiful city surrounded by nature that will easily win over the hearts of everyone. Edinburgh’s religious symbol for over 900 years, it is named as the main Church of Presbyterianism. The cathedral has been named after the patron saint of Edinburgh. The Cathedral has an interior that is so beautiful equally on the inside and outside that will simply leave you enamored. 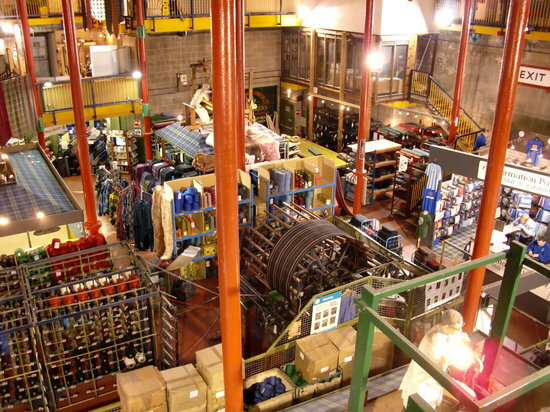 A factory that is simply unique. It is very busy but allows you to see how the entire texture weaving process is done, from shearing sheep to weaving kilts and cloth. A castle that simply can be described as the heart of Edinburgh, it is a large fortress whose location on top of the city’s hill symbolizes the city of Edinburgh. The castle serves as a museum, featuring pieces that symbolize the War of Scottish independence. If you want to truly enjoy the Edinburgh experience, the Castle of Edinburgh must be your number one stop. One of the most symbolic villages of Scotland, the Village of Leith symbolizes Scottish nature and beauty blended with the history of Scotland. The village has a temple and a water well that is dedicated to Hygeia, the Greek goddess of health. 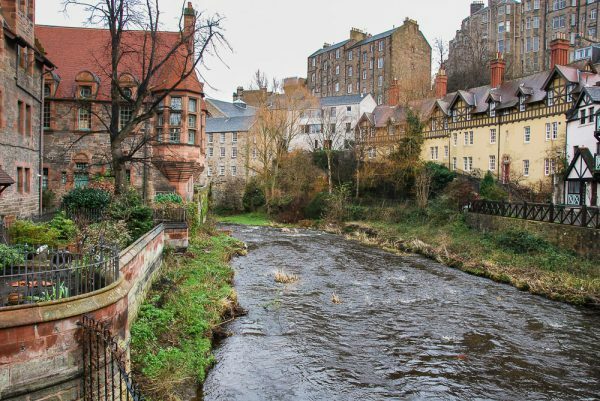 The Dean Village of Leith is named after the classic historic water of Leith that flows through the entire village which is also the most symbolic part of the city. The Scottish cuisine is without a doubt, one of the tastiest cuisines around. 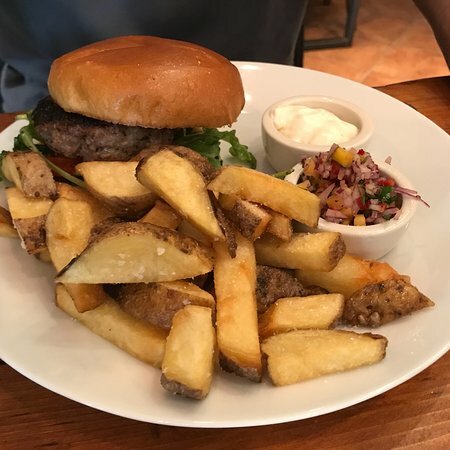 The cuisine has a main focus with game meat, especially in the Scottish countryside where you will have access to some of the tastiest wild game dishes ever, including the deer, elk and Venison meat dishes. The Scottish game cuisine is what truly separates Scotland away from its neighbors England, Wales and Northern Ireland kitchen due to how uniquely delicious it really as (as well as the variety of fresh of the wild game options). Game meat is also a much healthier and far more exciting option to relish when even compared to common meat dishes such as beef, sheep or even chicken. When we get the game meat aside, we can also notice that we have a broad selection of traditional Scottish dishes as well. 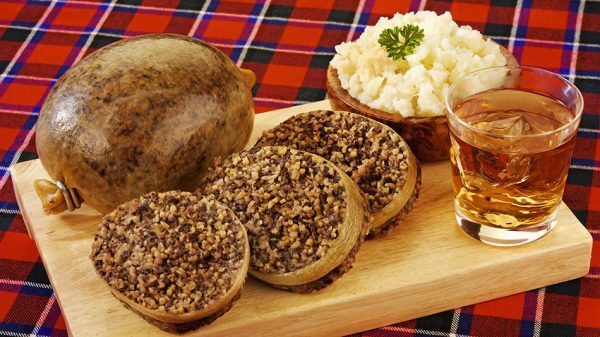 For example we have the Scottish Haggis which is essentially a meat pudding made entirely out of sheep liver. As bizzare as it may sound, the dish looks very appealing to the eye especially to people who love the classic Black Pudding or Morcilla, only bigger and juicier. We also have the classic Shepherd’s/Cottage pie which is a British classic popular dish in Scotland, Ireland, Northern Ireland, England and even Wales. Originally Irish by origin, in Scotland it is exceptionally common due to the fact that sheep is very available due to the popularity of the Scottish Haggis. In fact, when sheep livers are used for the haggis, the meat is often left out to be used for other dishes and one of them is Shepherd’s pie. A beef variant also exists, where mentioned before, is called the Cottage Pie. 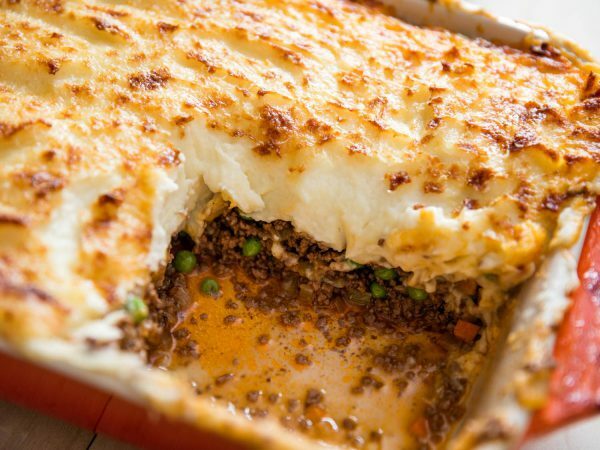 Both Shepherd’s and Cottage pies have the meats minced, a crust on top made out of mashed potatoes or crust, as well as an onion gravy on the bottom with the meat, where it can have carrots, peas or green peppers as well. 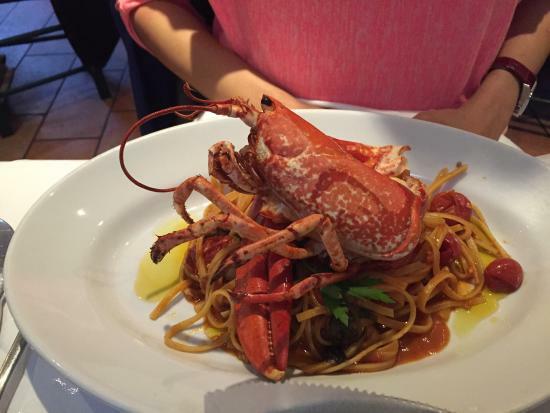 We also have a range of seafood choices in the Scottish cuisine as well. For example the Arbroath Smokie, a popular dish of smoked haddock common in Scotland, where it is prepared by being salted overnight, tied in pairs using hemp twine and left overnight to dry. Once dried, they are hung and cooked above a campfire. The Cullen Skink is another common seafood dish that consists of smoked haddock, potatoes and onions. It is a soup that uses cream in place of water with an addition of cream. The Cullen Skink soup is commonly served with bread as a side dish. The Scottish gastronomy also has its share of beverages as well. For instance we have the Irn Bru, a soda often described as Scotland’s national beverage made of carbonated water, sugar, citric acid, artificial flavorings, sodium benzoate, sunset yellow FCF and Aspartame. 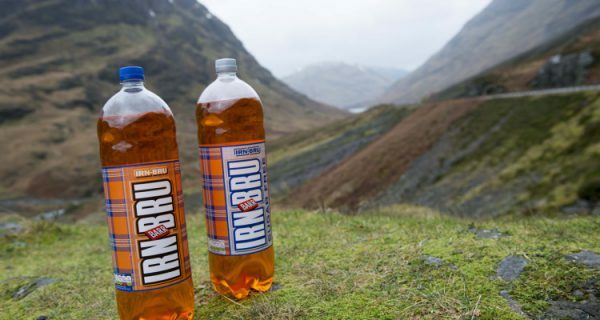 Irn-Bru is symbolized with Scotland as well as the fact that the drink became so popular with its unique flavor and marketing campaigns, it managed to spread worldwide and is now popular in the United States, Canada and Russia. 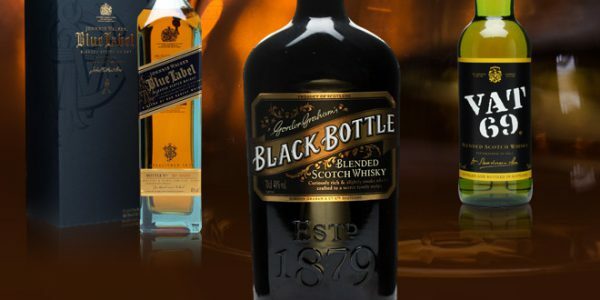 The other national beverage of Scotland is the Scotch whisky, a malt grain beverage consisting of mainly barley, but can also be made from wheat or rye. Whisky is a cultural icon of Scotland and is often associated with pride among the Scottish population. An excellent Italian restaurant, that will make you feel almost as if you have landed into Naples in place of Edinburgh. The restaurant has one of the friendliest staff you will ever get your chance of meeting up with who will readily serve you with true kindness and care. The restaurant is very family friendly. You will be very surprised that the restaurant actually has more locals than tourists which is definitely a very good sign, meaning that the restaurant is not only features a truly authentic Italian cuisine, but also an Italian atmosphere and ambience. 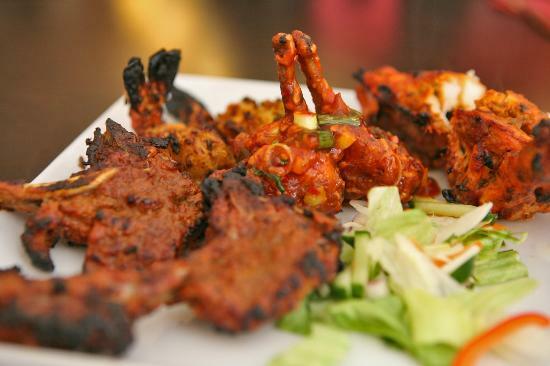 An Indian restaurant with consistently good food and service, the restaurant may appear as simple, the food makes up for it due to its great flavor, not to mention the staff is very efficient, providing a very effective service. The atmosphere is also very cozy and comfortable despite the restaurant’s simple appearance. A definite must visit for anyone wishing to eat authentic indian food and spend time with family and friends. A Turkish restaurant that has the word yummy written all over it, This restaurant is full of your favorite Turkish Mezze’s, Mangal, Kebabs and even Baklavas. The service is very fast and efficient, staff is friendly and the atmosphere of the restaurant is very warm and welcoming. If authentic Scottish cuisine is in your mind, then make no second thought and visit Pibroch restaurant. With one of the tastiest Haggis there is to try, as well as the delicious fish and chips, and other unique fine dining style Scottish dishes ready to be served at your command. The staff is very friendly and the classic wooden style interior will enamor you at first glance. 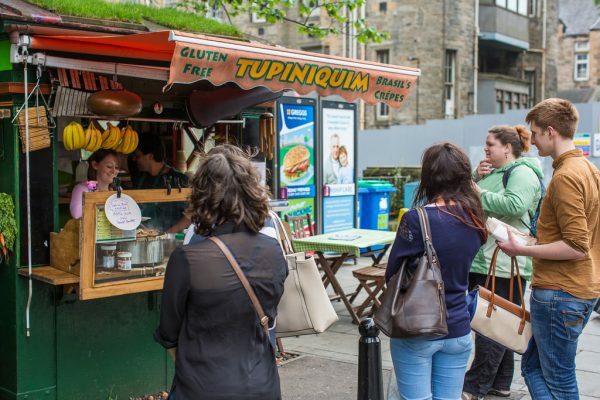 A Brazilian Crepes Stand, that has a wide selection of fantastic flavors of chicken rolls, sweetcorn, Spinach, Cheese and many more. The Stand has a very friendly and talkative staff. The chicken Piri Piri is probably one of the most delicious choices you can have at the restaurant with flavor that is literally indescribably good.